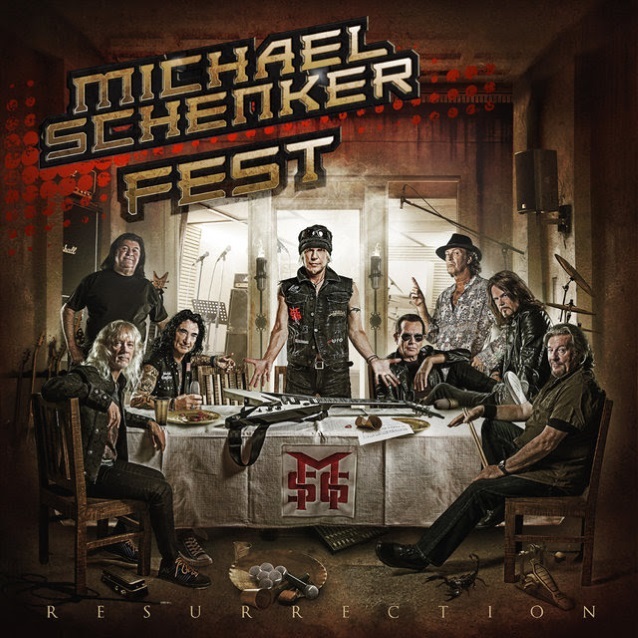 The second trailer for "Resurrection", the new album from legendary German guitarist Michael Schenker's MICHAEL SCHENKER FEST project, is available below. 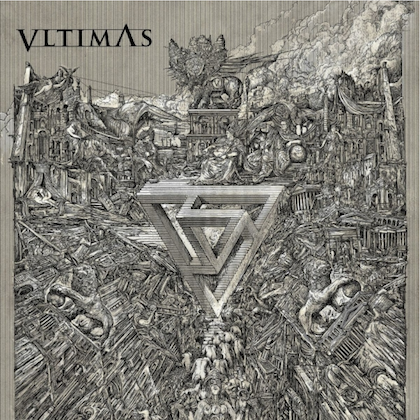 Due on March 2 via Nuclear Blast, the disc, which was produced by Michael Voss-Schön, was recorded in four different locations over a five-month period and features guest appearances by METALLICA's Kirk Hammett, Wayne Findlay and Michael Voss-Schön along with contributions from three original MSG (MICHAEL SCHENKER GROUP) singers — Gary Barden, Graham Bonnet and Robin McAuley — plus Doogie White, who plays with Michael in MICHAEL SCHENKER'S TEMPLE OF ROCK. Also appearing on the album are musicians Steve Mann (guitars, keyboards), Ted McKenna (drums) and Chris Glen (bass). 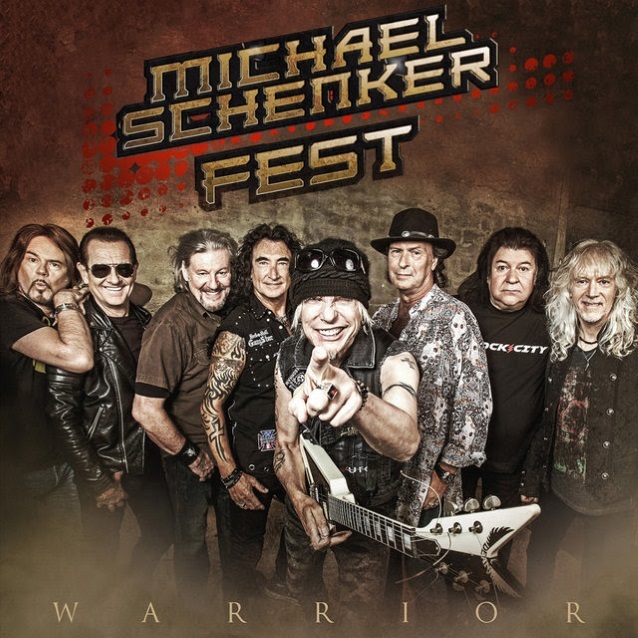 The official video for MICHAEL SCHENKER FEST's digital single "Warrior", featuring impressions of the studio recording process, can be seen below. 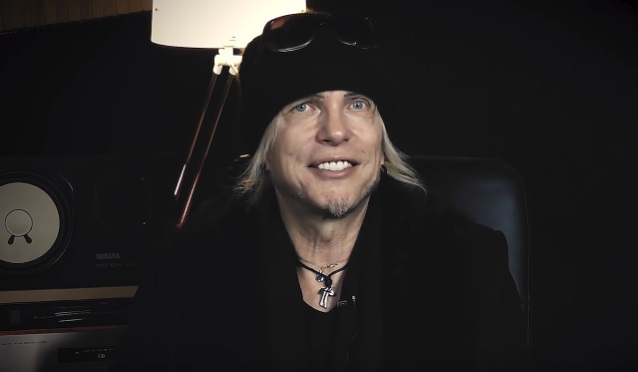 "When Michael Voss-Schön showed me his lyrical and vocals ideas, it instantly came to my mind that all four singers should be involved," Michael Schenker looks back and adds: "I'm really fascinated by the result. It's really interesting how the different voices complement each other. 'Warrior' is really heavy but at the same time ear-friendly and catchy!" "Michael Schenker played the basic riff of the track to me and I immediately had the expression 'Warrior' pop into my mind," says Michael Voss-Schön. "On the next day, the first raw version of the song was created; my vision was to let the four voices sound like the four musketeers!" "It was so funny when [Gary, Graham and Robin] all had to sing their lines and we were shooting behind-the-scenes footage, to see them how they get on," Michael recalled. "You can actually see it on the ['Michael Schenker Fest Tokyo'] DVD already, but it just continues to be as if these people have been together forever." Michael added that he is celebrating his music career and life itself with MICHAEL SCHENKER FEST. "It seems like everybody's celebrating their life and their career at the same time," he said. "But it's all the most popular music of Michael Schenker, and the best I can do at the moment is to have Gary and Graham and Robin and now [with the addition of] Doogie White."